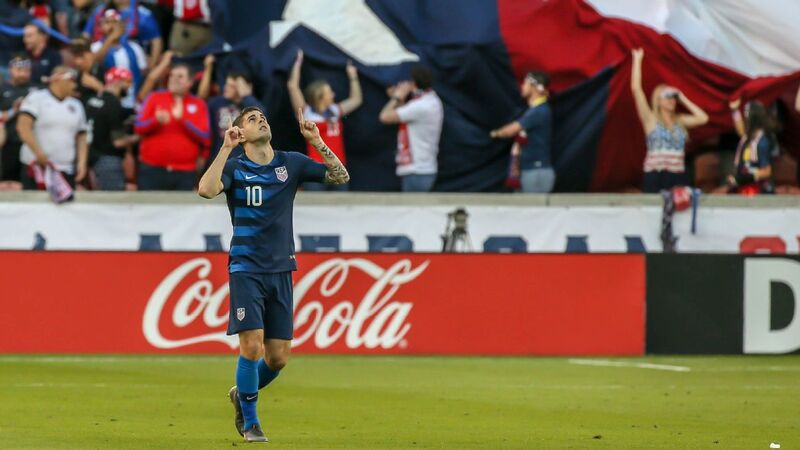 U.S. roundtable: Are Pulisic & Co. ready for Mexico, Gold Cup? Will Gonzalez, Horvath take their chance vs. Chile? 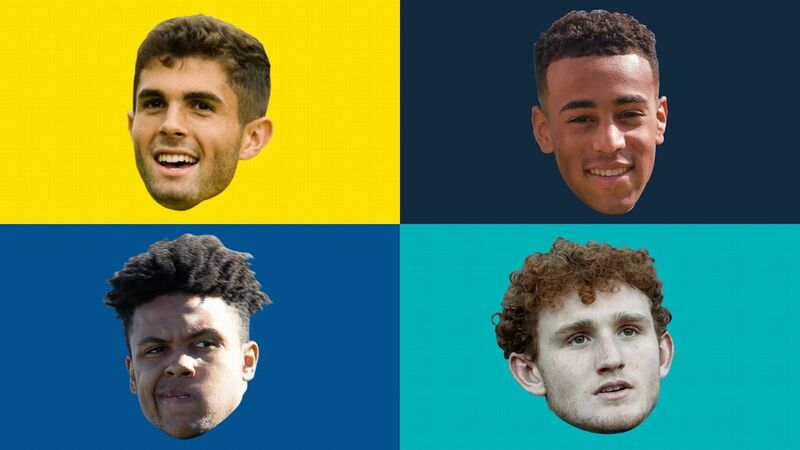 USMNT big board: Who starts if World Cup began today? MLS Hot Stove: Will Nagbe end up in Columbus? 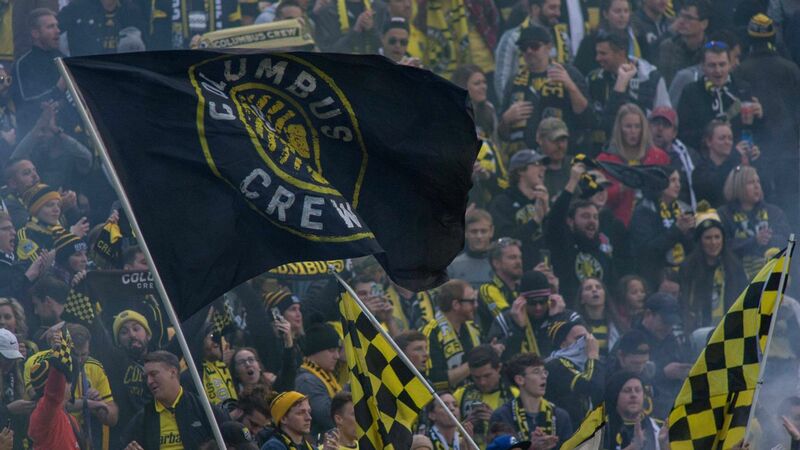 #SaveTheCrew worked. Now what for Columbus? After the United States' Gold Cup victory over Jamaica, Bruce Arena says he understands his team is far from a finished product. 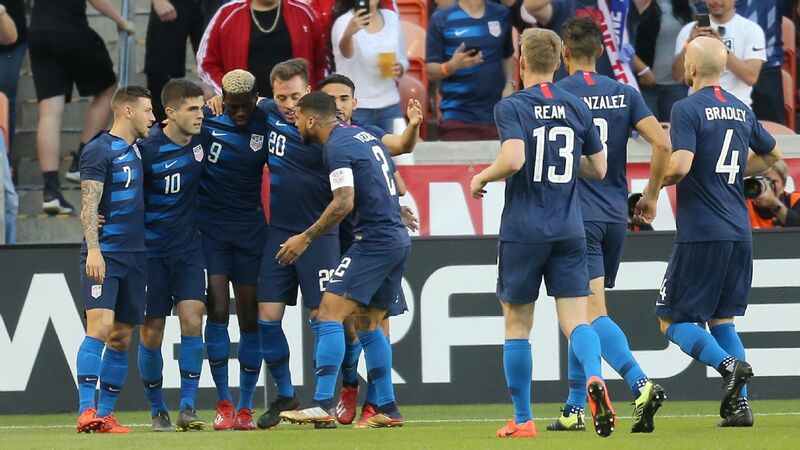 Wednesday's victory in the Gold Cup final over Jamaica capped off a fruitful seven months for the U.S. men's national team. Since taking over as manager, Bruce Arena has gone 14 games unbeaten, revived the Americans' World Cup effort and proven to be precisely what was hoped for when he was hired: a safe pair of hands to stabilize a program that threatened to go off the rails. But the job is far from done. As Arena himself said in the wake of Wednesday's win, "We're getting better; we need to get much better than we are right now." Here are five observations on the Arena era so far. Think of the best U.S. players over the past seven months, and with one obvious exception (Christian Pulisic) they've been veteran mainstays of the national team. Michael Bradley has been in fantastic form, though it helps to have a box-to-box runner like Kellyn Acosta beside him. He was a curious choice for the Golden Ball award at the Gold Cup, not because his play didn't warrant it, but more due to the fact that he really played only half the tournament. That said, he looks immensely more comfortable in the holding midfield role Arena has handed him. Goalkeeper Tim Howard looks back to his best as well, making big saves in big moments. Both Jozy Altidore and Clint Dempsey have delivered some critical goals, and the fact that Dempsey appears to be at peace with his transition to a super-sub role is a boon to the U.S. cause. Geoff Cameron remains a critical piece in the back, given his organizational abilities. For now, the U.S. team's best players are exactly whom you'd expect. The credit mostly lies with them, but Arena deserves some plaudits here as well, given where this same group was just nine months ago. 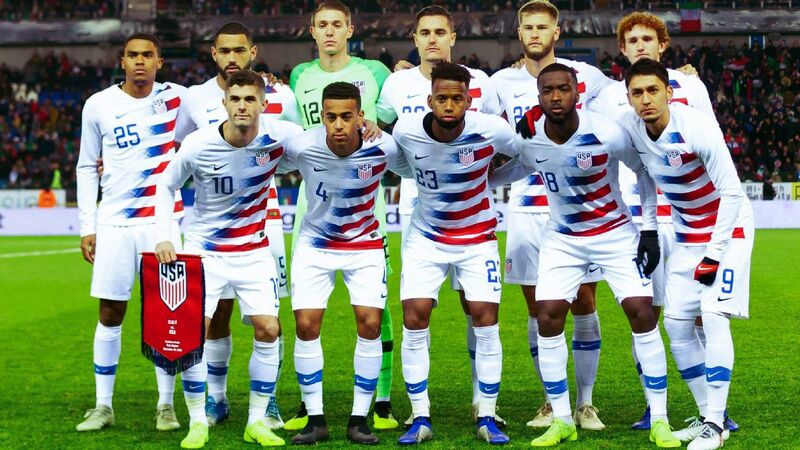 The Gold Cup was supposed to showcase the U.S. team's depth, but looking back over the past month -- and even further back to the beginning the year -- there were really only two instances of a player making a meteoric rise up the U.S. depth chart. One was Jorge Villafana, who in a matter of months has gone from mystery non-call-up to top choice at left back. His spot isn't 100 percent secure. There are times when he can get overpowered, but his ability to get forward makes him the preference for now. Acosta is the other, though he struggled a bit in the Gold Cup when more responsibility was placed on him and expectations rose. That said, his mobility makes him an ideal complement to Bradley, and the expectation is that he'll improve as he gains more experience. Others have made progress, mind you, but it has been more incremental in nature. 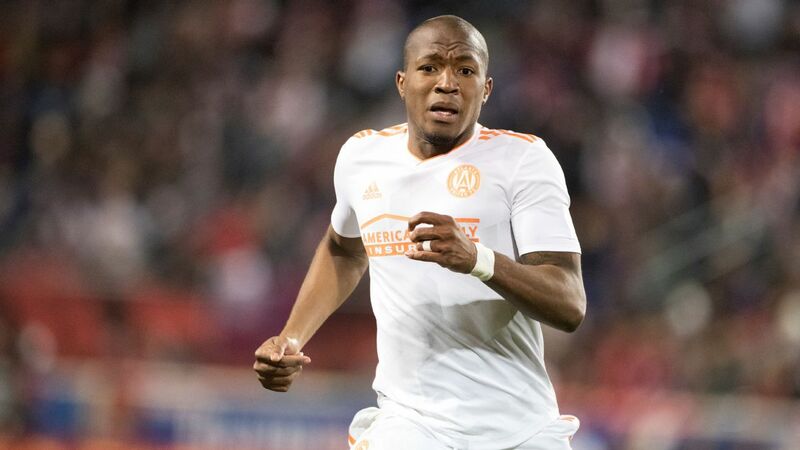 Darlington Nagbe looks set to become a more consistent contributor so long as he maintains the aggressiveness that characterized his past two performances at the Gold Cup. Paul Arriola provided some high-energy play on the right, but it's difficult to see him displacing, say, Fabian Johnson from one of the wide midfield roles when the full team is called in. As for the rest, sure, a player like Kelyn Rowe boosted his stock. 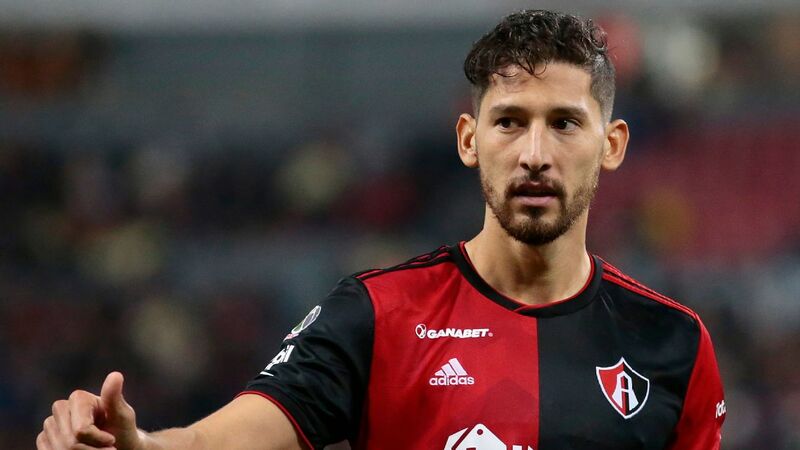 But like Arriola, at this point it doesn't seem to be enough to force his way into taking on a bigger role. The No. 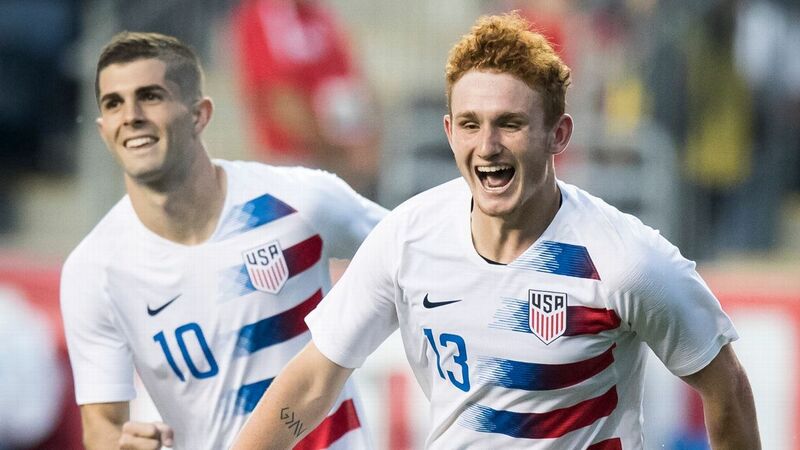 4 forward spot on a hypothetical World Cup roster is still up for grabs, so it will be interesting to see how the likes of Gold Cup final hero Jordan Morris, Dom Dwyer and Juan Agudelo fare over the coming months. Michael Bradley and the U.S. team have rediscovered their confidence and mental edge. 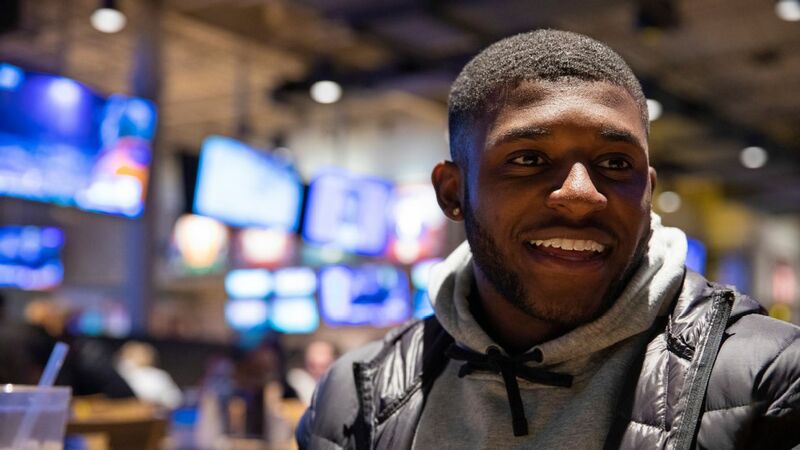 Nagbe's progression will be one of the bigger developments to watch over the rest of the current year. 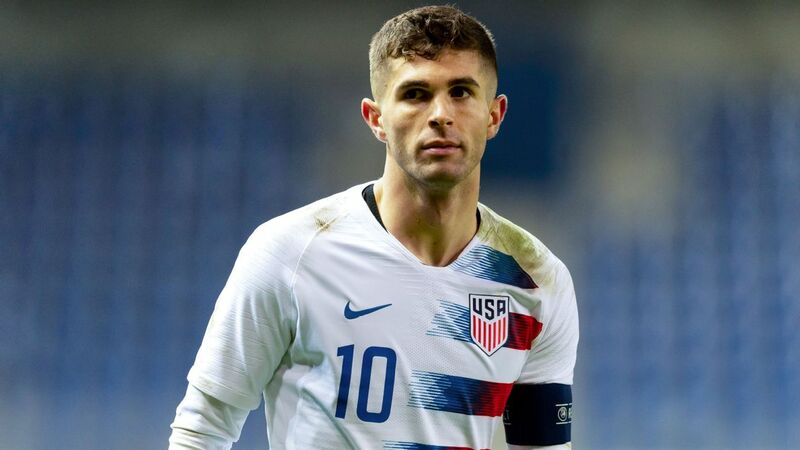 Pulisic is clearly a transcendent talent and has shown a comfort level in pressure situations -- like the World Cup qualifier against Trinidad and Tobago last June -- that belies his age. But he can't be expected to come through in every match, and there might be some when he's not on the field. Other players will need to step up. Nagbe is a candidate, but he's much more of a possession-focused player, and he lacks Pulisic's killer instinct in the final third. 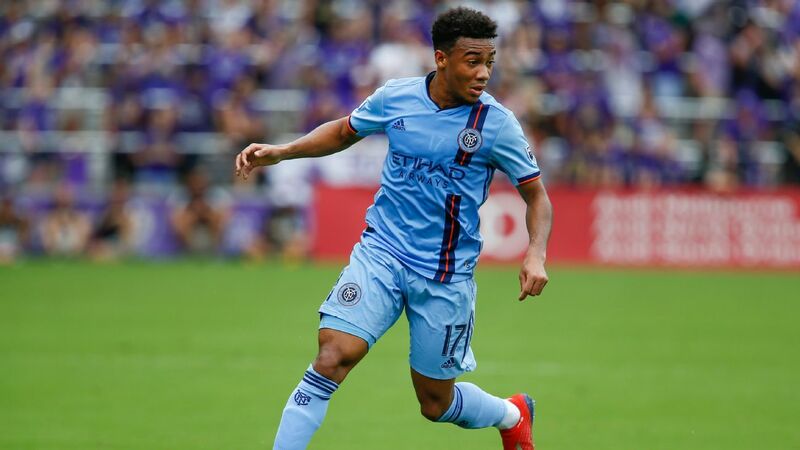 Johnson is another, but he has looked oddly subdued in his U.S. appearances this year. 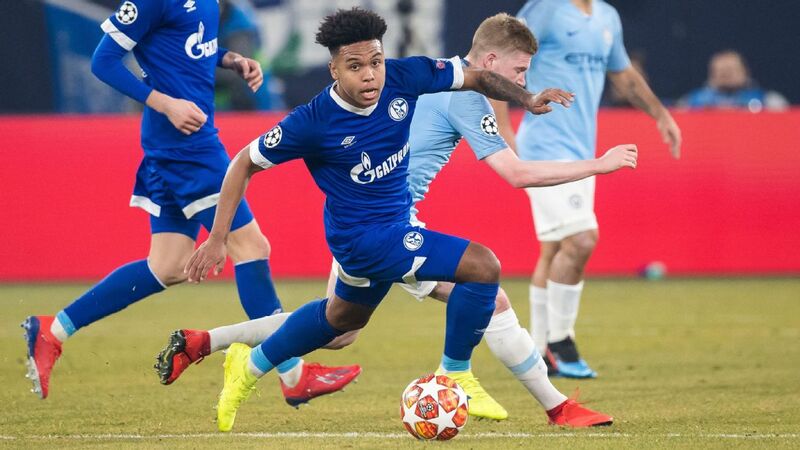 The competition for places at his club, Borussia Monchengladbach, is likely to be fierce this season, so that development will be worth watching as well. 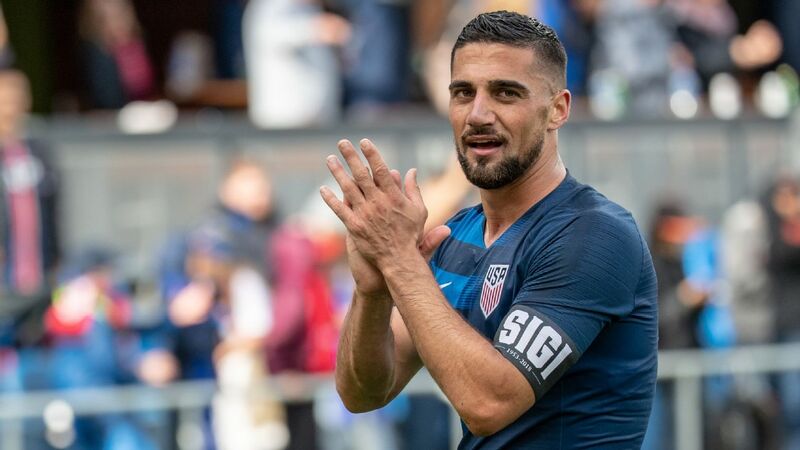 Dempsey reminded everyone of his ability to find spaces inbetween the defensive and midfield lines, not to mention his finishing ability during the March qualifiers, when he struck for four goals. But with his minutes being rationed, there will be moments when other players will need to provide Pulisic with support. That can come in the form of flank play, but that approach isn't always present on the road in CONCACAF. Without question, the U.S. defense has been much improved under Arena. 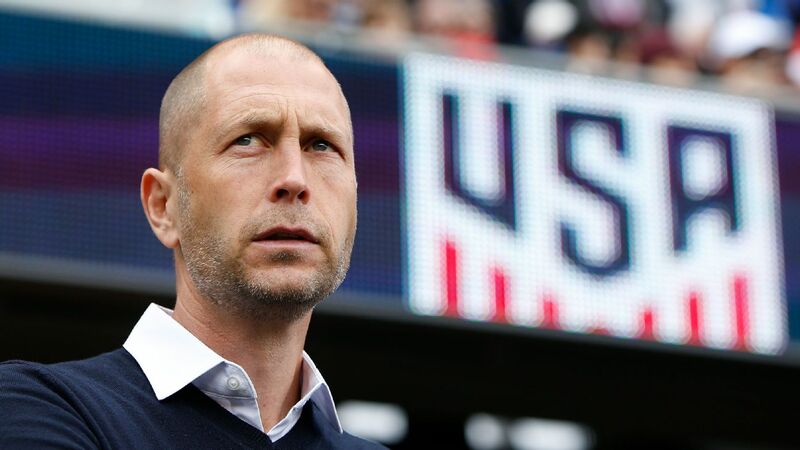 Since he took over, the Americans have conceded just eight goals in his 14 matches in charge. But half of that total has come from set pieces, including Je-Vaughn Watson's equalizer early in the second half of Wednesday's final. It's an odd malaise the U.S. is suffering from. It seems like an easy enough problem to solve, especially when you consider the Americans' usual advantages in height and athleticism that they bring to nearly every match. But it's one that has troubled the U.S. team across two coaches and a variety of on-field personnel. The U.S. has done so much hard work to climb back into World Cup qualifying contention. Cleaning up this area of its game will make life much easier. 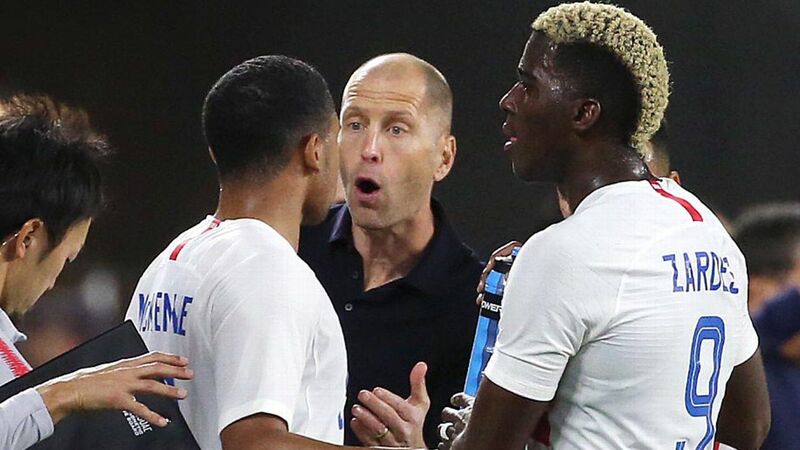 It's easy to dismiss the psychological aspect of the game, given its subjective nature, but it remains an important pillar in terms of a team's performance. Suffice it to say, the U.S. is in a much better place mentally than at the start of the year. There is an air of optimism that has permeated the U.S. squad -- and a steely resolve as well. That has been borne out in the team's performances. 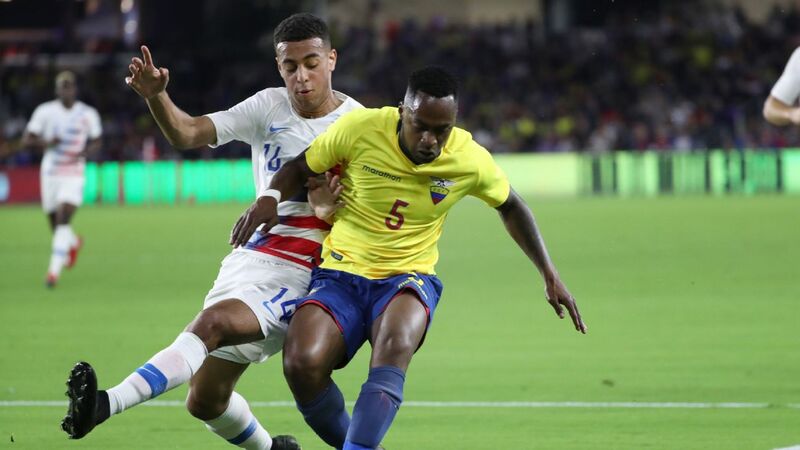 Yes, the results under Arena have largely come against CONCACAF opposition, but certainly the World Cup qualifiers were accompanied by immense pressure, and the U.S. has responded. The result in the Estadio Azteca marked just the third time the U.S. had avoided defeat there in a World Cup qualifier. "[The mentality] is back because Bruce has lit a fire under us; he's got us going again," Howard said after Wednesday's final. "That's why you change managers, to cause some unrest among the players. Bruce has come in and given us a lot of confidence, and we're repaying him with these results." Now comes the trickiest part of the U.S. team's revival. September will bring a home qualifier against Costa Rica followed by an always-difficult road tilt at Honduras. Four points has been the goal during each of the past two sets of qualifiers, and both times that happened. 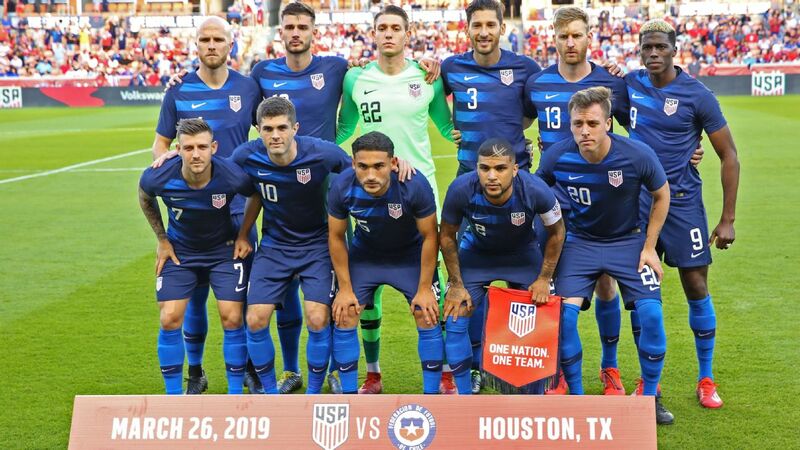 Doing that should be enough to create some separation from the other contenders for the third and final automatic qualifying spot, at which point the U.S. team's revival under Arena will nearly be complete.